Anna Chen is back with a bang! To be precise, her new eight-week radio series of Madam Miaow’s Culture Lounge on Resonance 104.4FM on Tuesdays 5-6pm starting this week, 4th March. 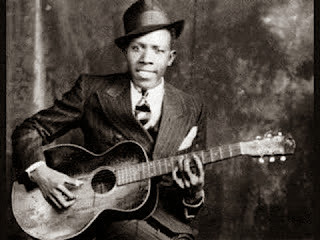 To kick off, I’m giving my Guide to the Blues, Parts 1 and 2, Ancient and Modern: the 1920s to the early 1960s when the Blues was almost entirely African-American, and the mid-1960s to the present when the white kids got it and joined in (Part 2 follows on Tuesday 11th March). In brief, pre- and post- Stones. With guest Stephen Dale Petit. There will be a listen-again opportunity to hear it after broadcast on Soundcloud which we’ll post here.